This book is the ideal introduction to using OpenLDAP for Application Developers and will also benefit System Administrators running OpenLDAP. 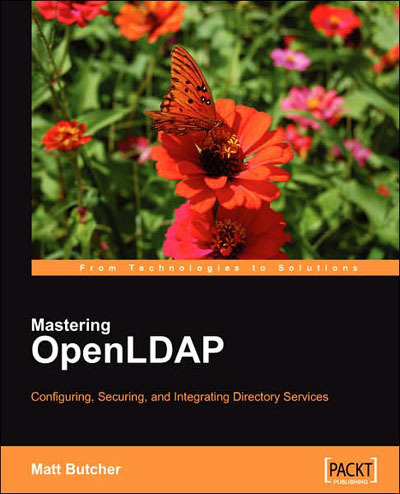 It prepares the reader to build a directory using OpenLDAP, and then employ this directory in the context of the network, taking a practical approach that emphasizes how to get things done. On occasion, it delves into theoretical aspects of LDAP, but only where understanding the theory helps to answer practical questions. The reader requires no knowledge of OpenLDAP, but even readers already familiar with the technology will find new things and techniques.